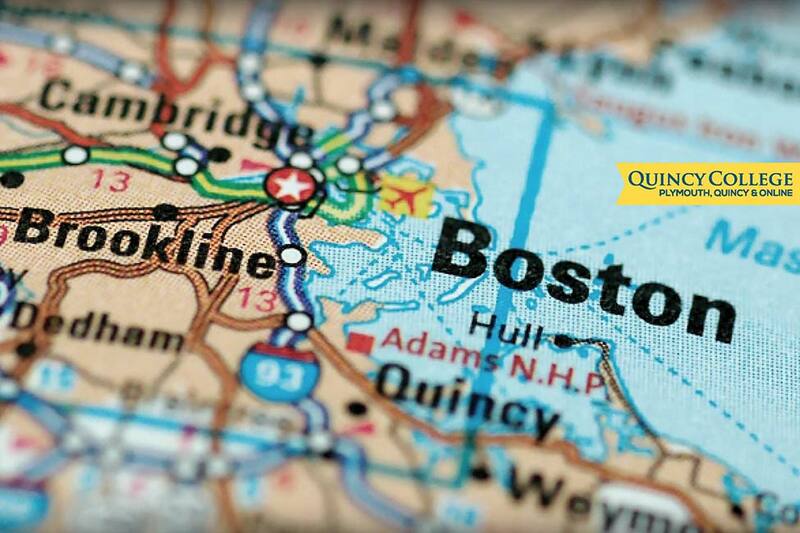 Quincy College is a two-year accredited degree granting institution, located in Quincy, Massachusetts, USA. 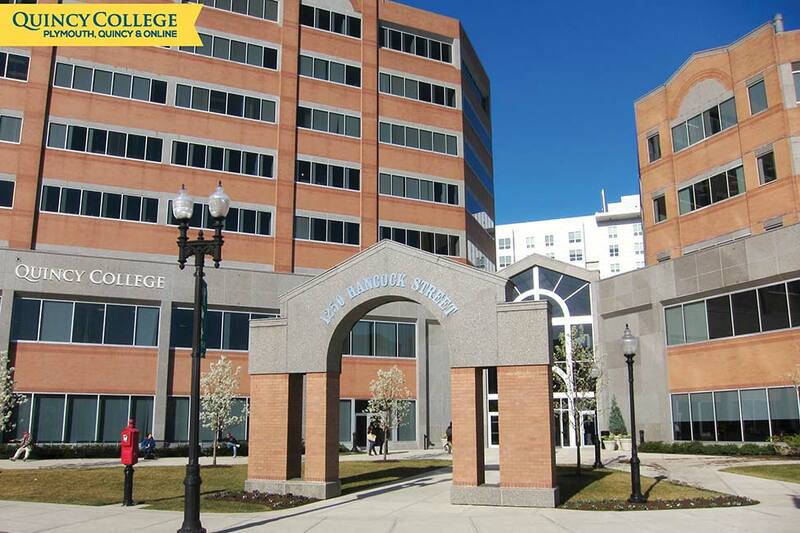 The College is about ten minutes away from downtown Boston, a premier American city. 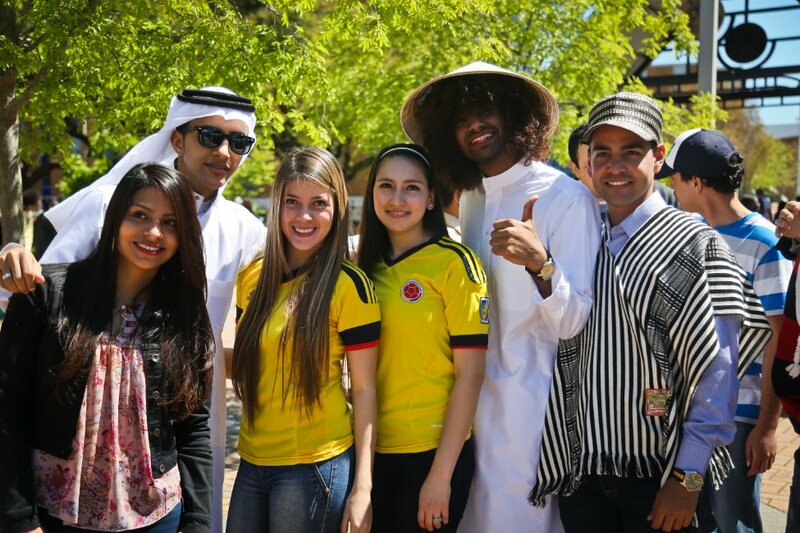 Quincy College is a welcoming learning environment where cultures meet, join forces, and weave a global context around college academics. 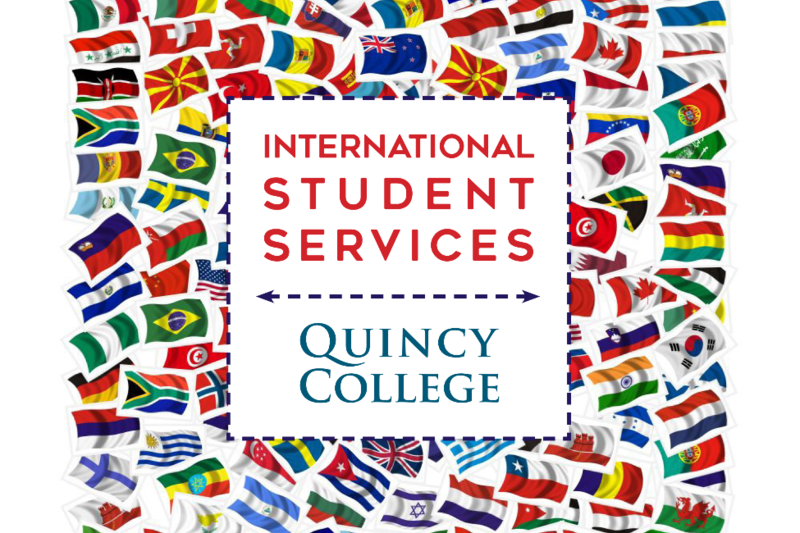 Quincy College serves more than 300 international students who over the years have come from over 121 countries and has the capacity to serve more students from your country. 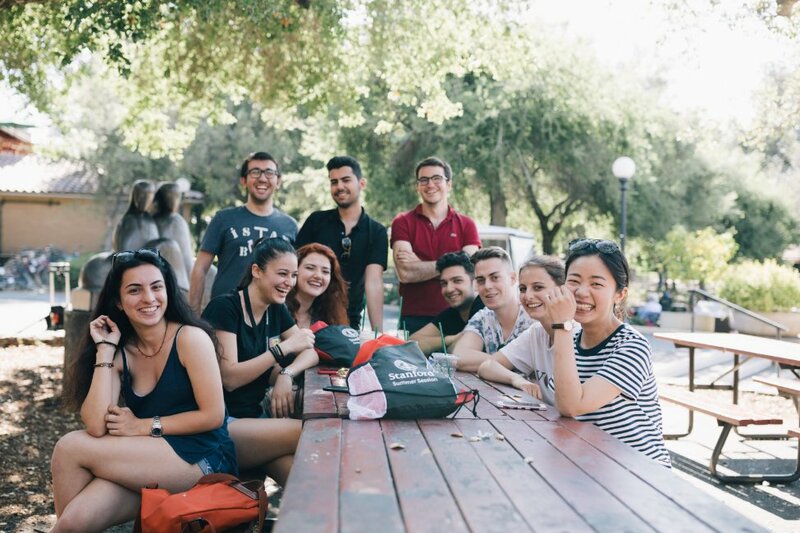 We are here to help you get involved and connected to campus life outside the classroom. There are opportunities for inter-collegiate athletics playing soccer and basketball. The College provides various social and educational activities and programs that help foster student success and holistic development. 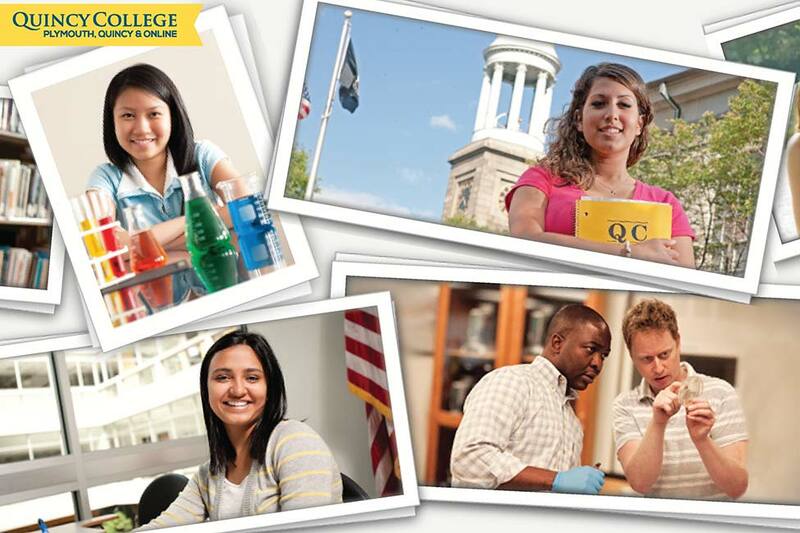 We create a vibrant and inclusive co-curricular and extra-curricular experience at Quincy College. With more than 20 clubs and organizations, a variety of intramural sports, plus the numerous opportunities in Quincy and Plymouth, getting involved is easy. Quincy College provides a gateway for students who may need to strengthen their English language skills and for those who want to pursue a bachelor’s degree. 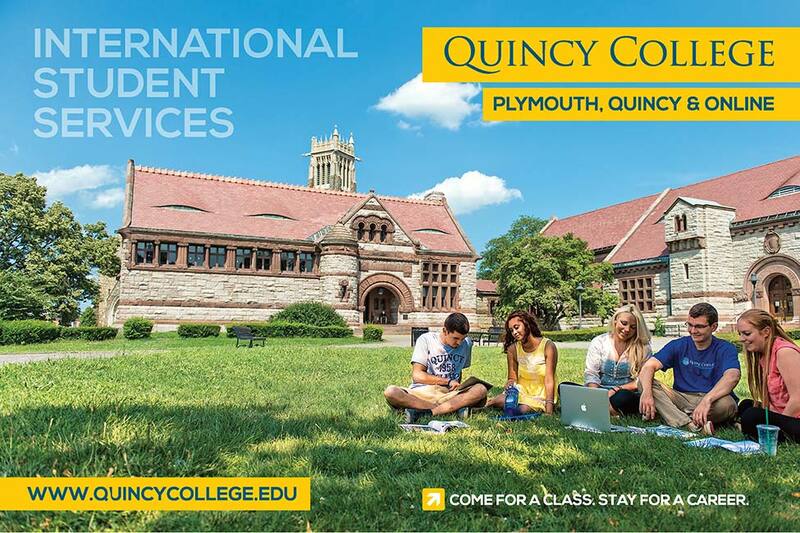 International students choose to begin at Quincy College because it offers an introduction to higher education and American culture in a nurturing and supportive environment. 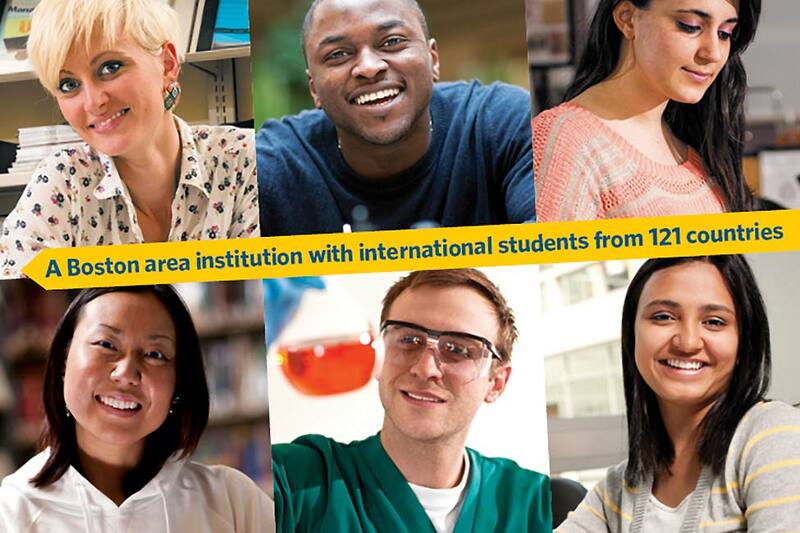 At Quincy College, international students enroll in courses that lead to an Associate’s Degree or to earn credits that will transfer to other American institutions. 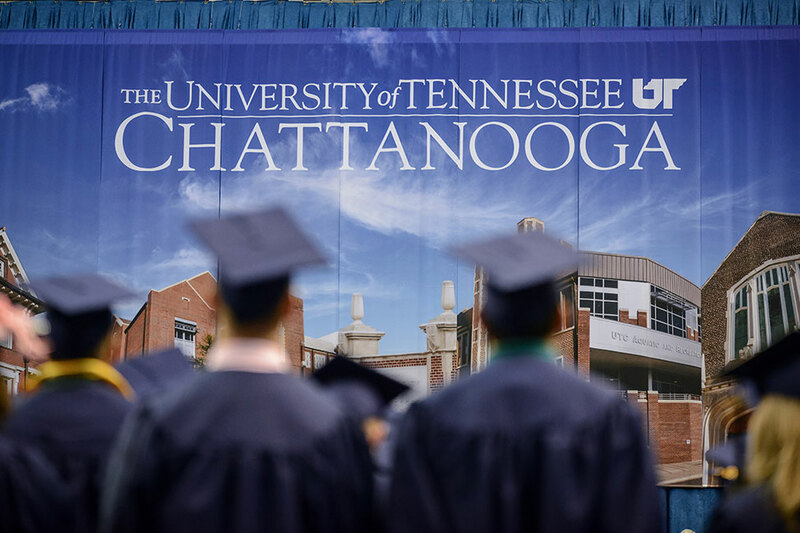 Looking for a bachelor’s degree? We have a joint admissions program with Northeastern and UMass Boston. Through these joint admissions programs, students are accepted for transfer to Northeastern or UMass Boston. 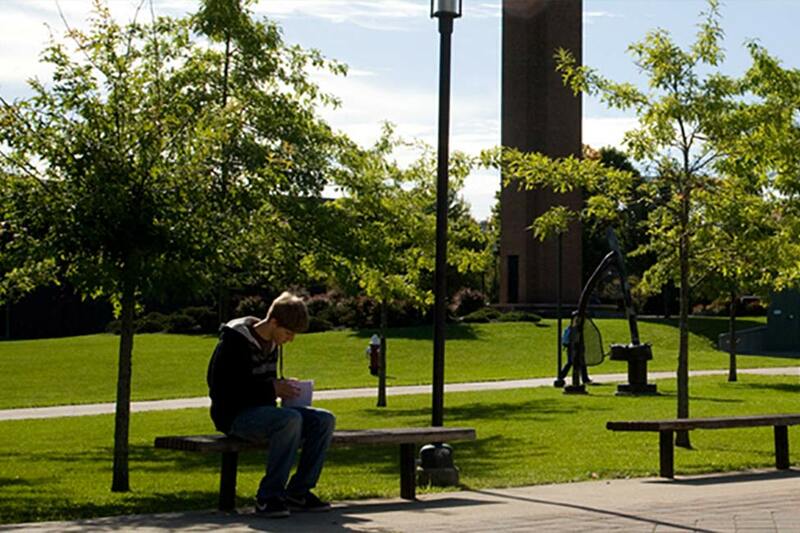 Looking for a university in the States? Check out what Boston has to offer! When it comes to immersing yourself in United States history, there are few places more iconic than Boston. 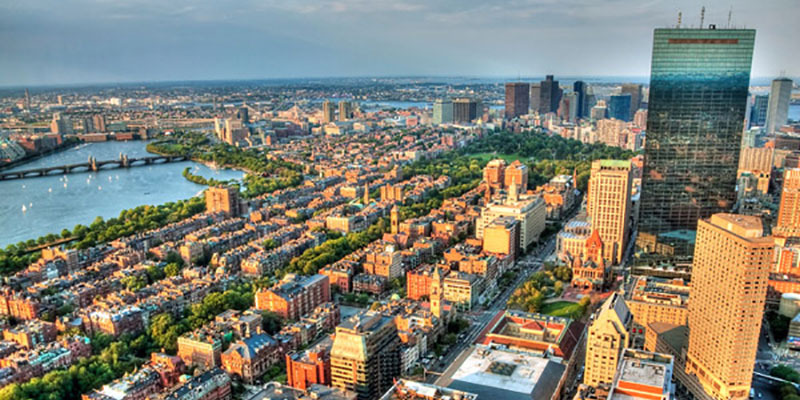 Located in the Commonwealth of Massachusetts, Boston attracts nearly 20 million visitors each year for its historic landmarks, culture, entertainment and universities.